Product Size: 2 1/2" dia. 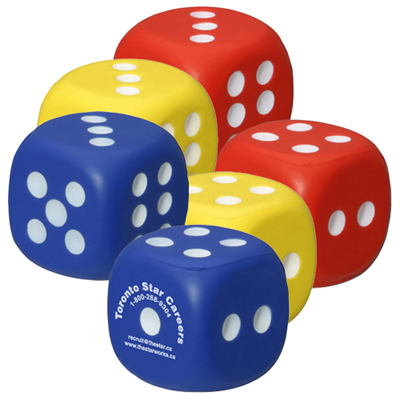 Promotional stress relievers, a popular offering from Promo Direct, will make your promotional campaign an instant hit. 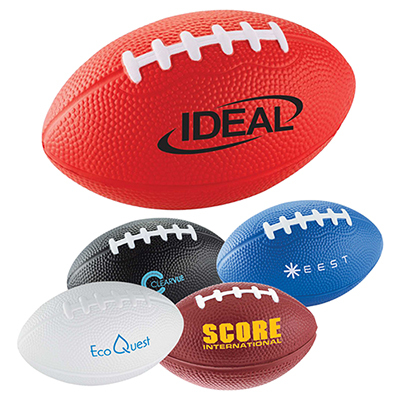 Promote your brand with this orange stress ball and take your business to new heights. 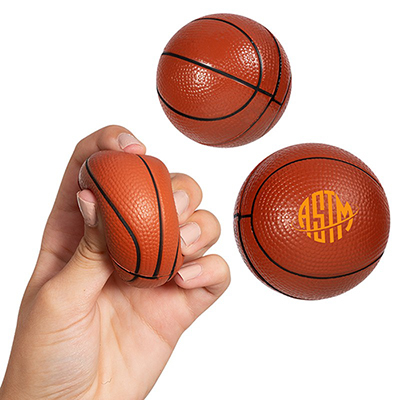 The Orange Fruit stress relievers will not only help recipients fight stress but also promote your brand effectively. 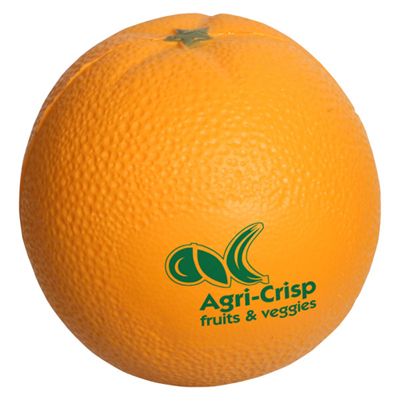 Order this orange stress ball today and launch an effective marketing campaign for your business. "Oranges are packed with Vitamin C and associated with healthy eating. That's why I went for these stress relievers. " Squeeze until you get pleased!